The mere thought of a test can at times spark feelings that vary from having little pretest jitters to over the top panic and trepidation. There are steps you can take to at least decrease that anxiety and also help you be more prepared for a test. Make sure that you know what chapters and material a test will be covering. It is also helpful to know what kind of test it will be. Will it be multiple choice? Essay? Fill in the blank? Knowing how many points certain parts of the test are worth can help you know how much time to spend on each section. 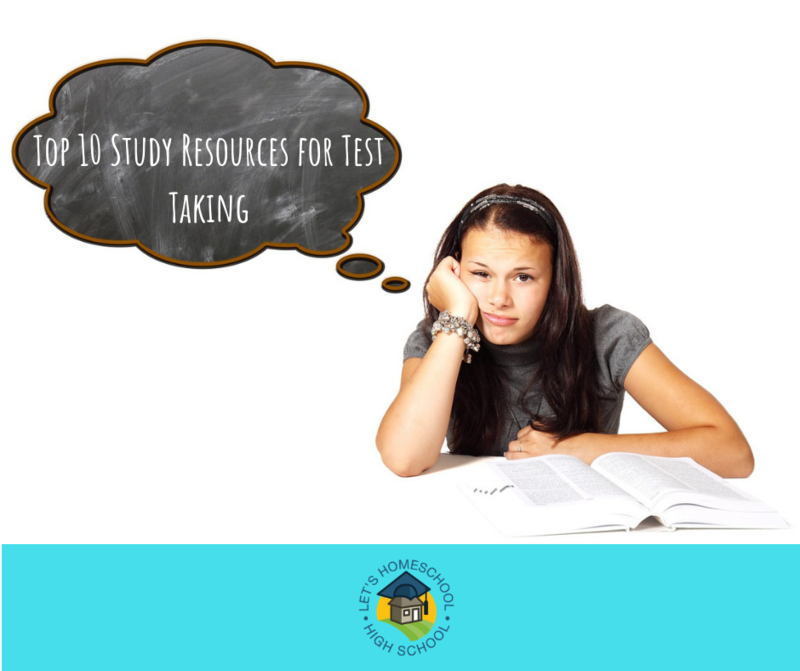 Look over study guides, class notes, and past quizzes. Make sure to study every day because if you try and cram it in the night before it will be extremely difficult to retain what you need to remember to pass the test. 6. Quizlet– This can be used on a computer, ipad, or for even more convenience, bring it along on your phone! 7.GoConqr–A great study resource for visual learners, this program breaks down broad subjects into smaller topics for easier understanding and retention. 8.Evernote– This is a great organizational tool to make sure that you do not lose sight of tasks, deadlines, and test dates. 9.StudyBlue-This tool helps connect students with similar learning goals and subjects and allows them to share and access flashcards, study guides, plus more! 10.Memorize.com– As the name states this program is great for memorizing terms and definitions. It also helps you to be able to work working together to create the best learning tools for studying.